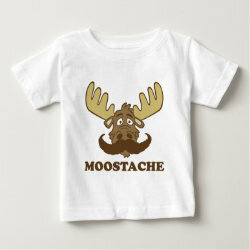 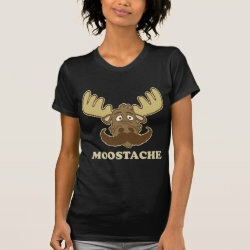 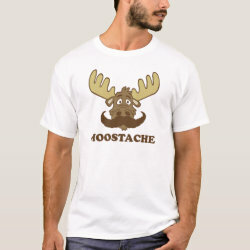 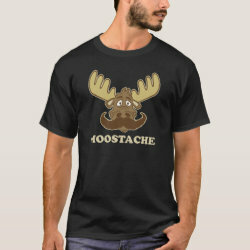 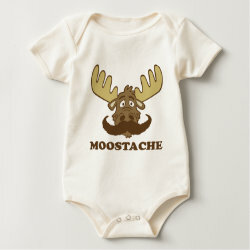 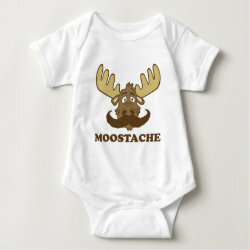 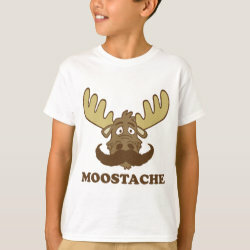 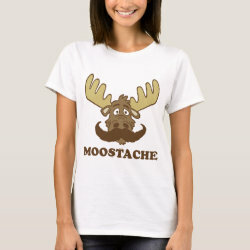 What do you call a mustache on a moose? 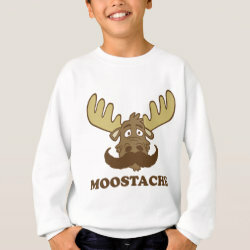 A moostache. 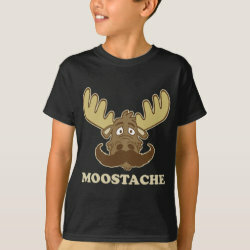 Now that's funny.